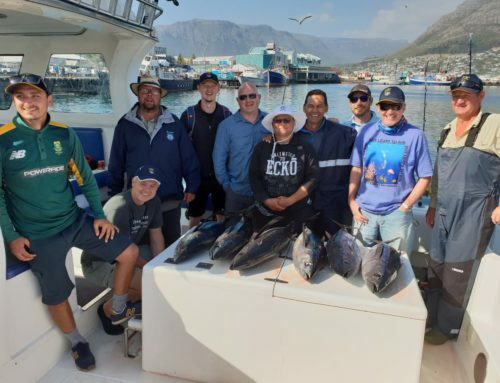 We had a great day out with 2 boats fishing. 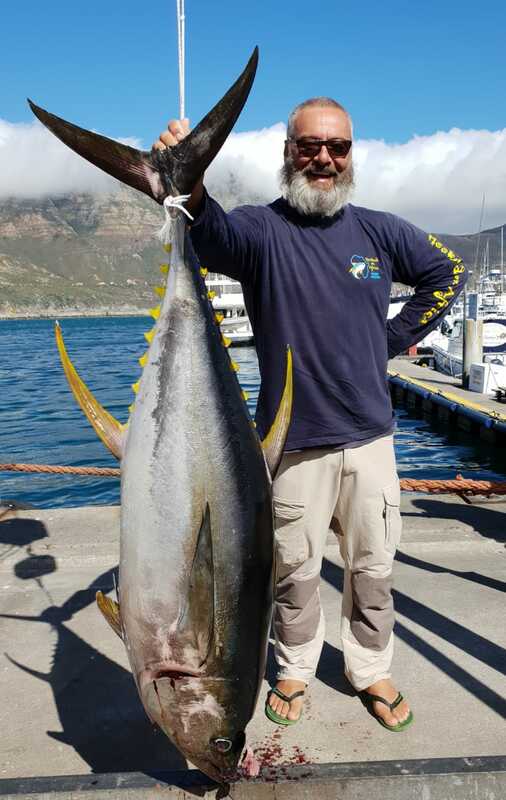 The largest fish we caught was an 88 kg Yellowfin Tuna, we also landed another of 82kg. 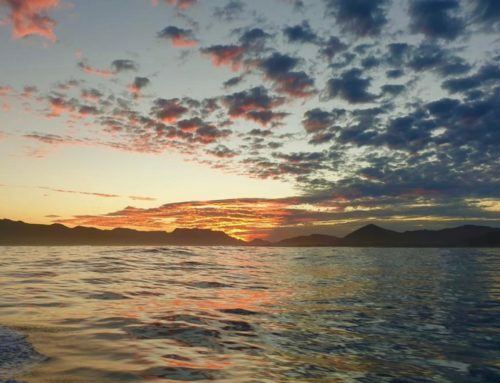 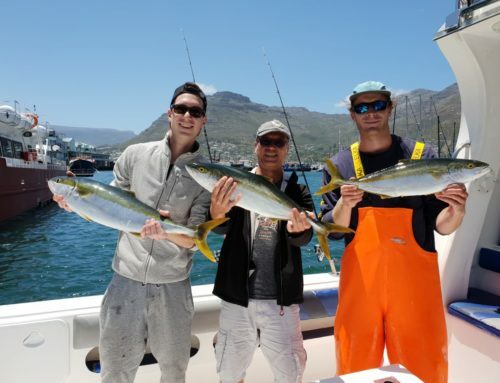 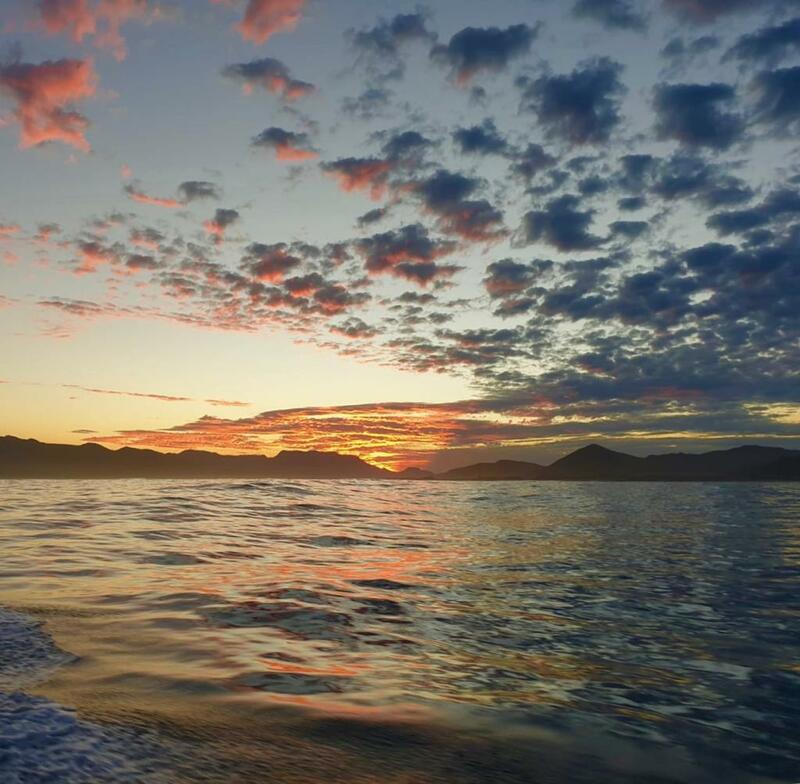 Book your Deep Sea Fishing Charters, the fish are biting and we know where the action is. 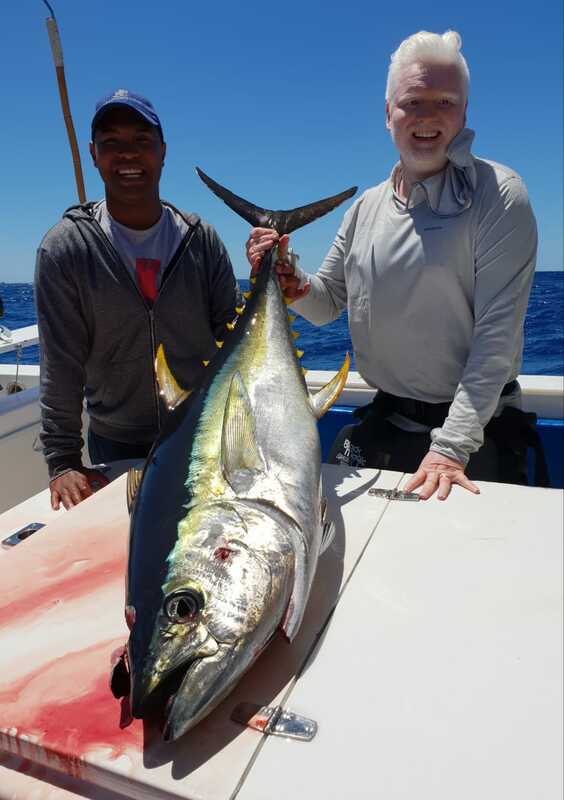 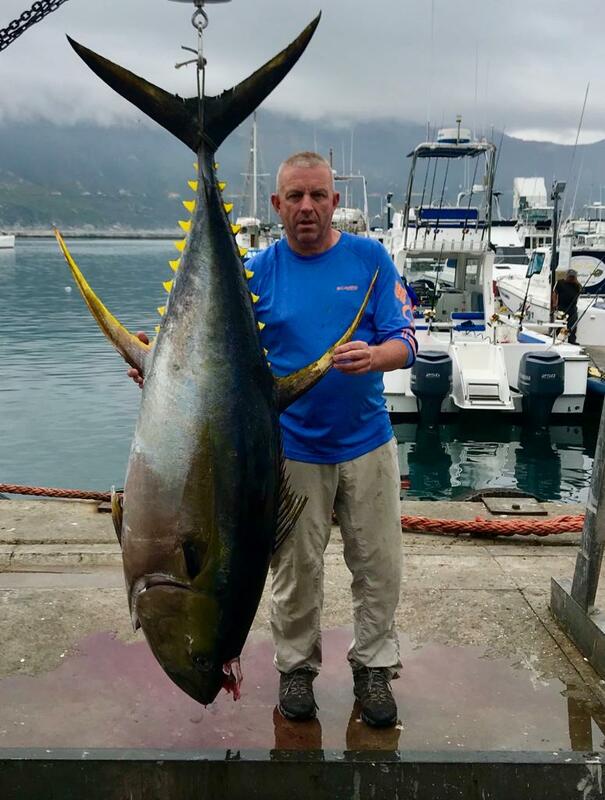 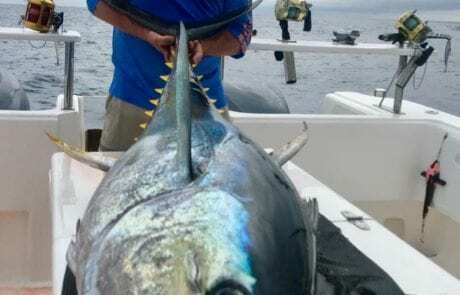 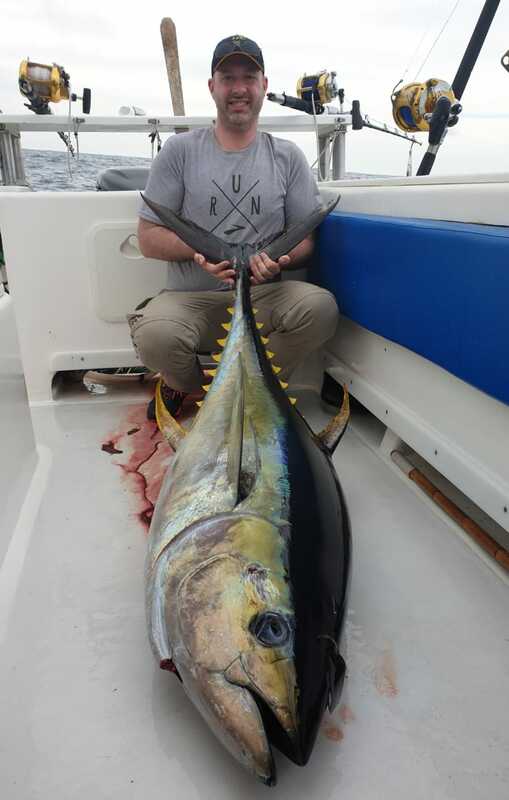 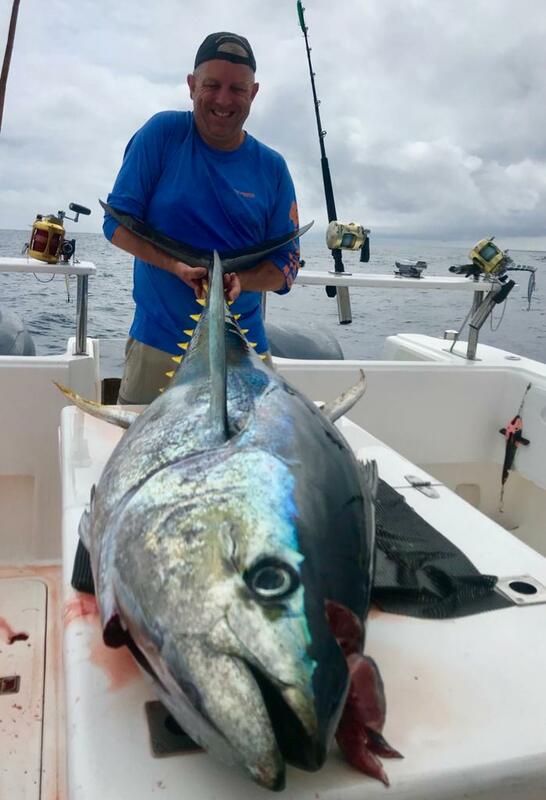 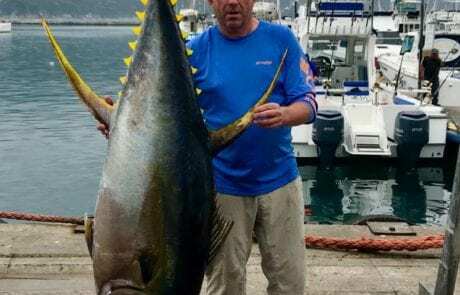 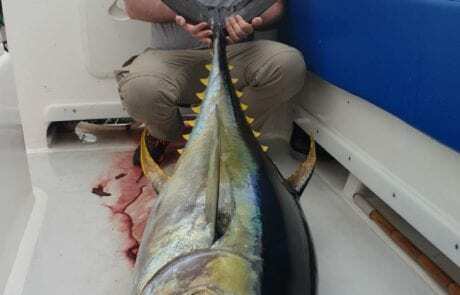 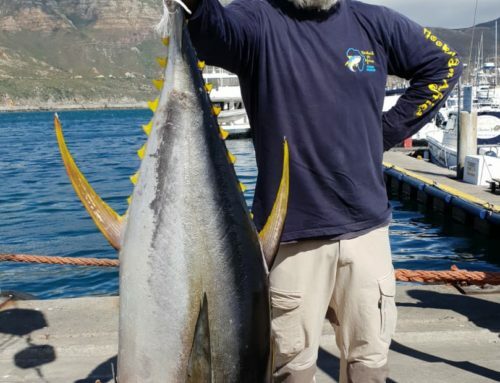 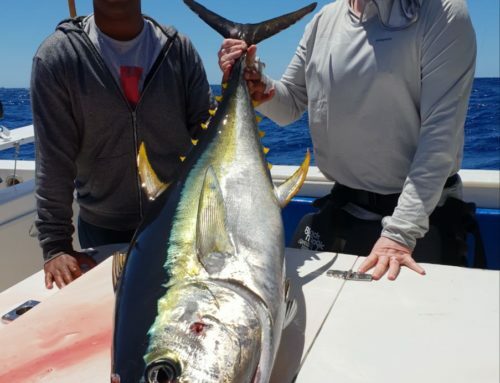 Largest Fish Today, 88kg Yellowfin Tuna	Overall rating:	5	out of 5 based on 4	reviews.